The latest trailer for the game introduces players to the Elsweyr region itself, the Khajiti people, and the story of the entire Season of the Dragon. The upcoming Season of the Dragon is a year-long adventure that begins in March 2019 and will encompass the release of two DLC dungeon zones, a DLC story zone, and a large expansion known as the "Elsweyr" Chapter. 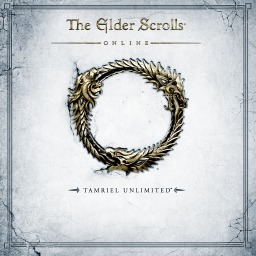 The first The Elder Scrolls game with trophies was The Elder Scrolls Online: Tamriel Unlimited, which was developed by ZeniMax Online Studios, published by Bethesda Softworks and released on 09 June 2015. 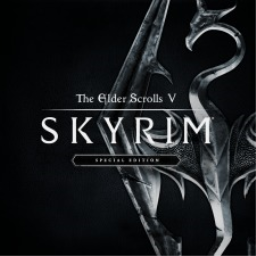 Since then there has been 1 more game in the series with trophies - The Elder Scrolls V: Skyrim Special Edition which was developed by Bethesda Game Studios, published by Bethesda Softworks and released on 28 October 2016. The next The Elder Scrolls game scheduled for release is The Elder Scrolls Legends for PlayStation 4.